The theme for this fortnight is ‘Maps’. MAPS! I love it when a book includes a map! 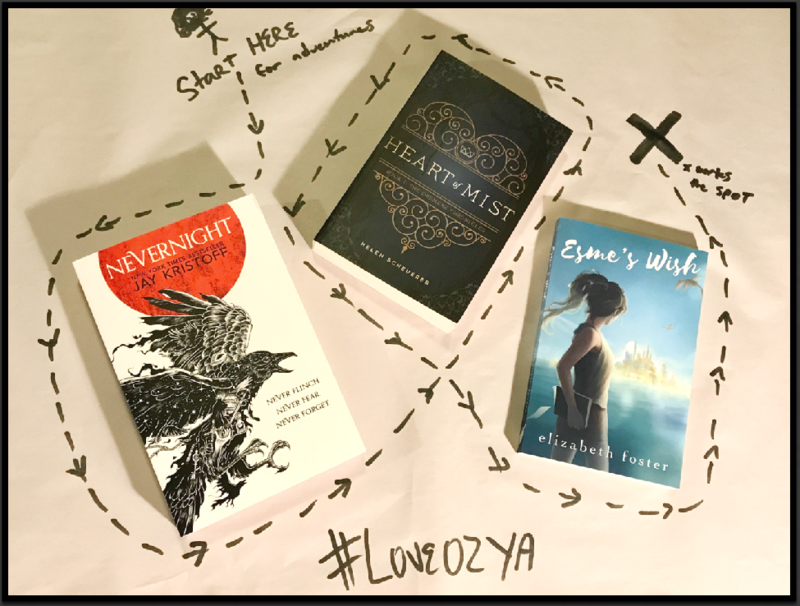 These three #LoveOzYa masterpieces all have maps and are all sitting on my shelf waiting to be explored. This was her last chance. Her hand twisted high in the air. When fifteen-year-old Esme Silver objects at her father’s wedding, her protest is dismissed as the action of a stubborn, selfish teenager. Everyone else has accepted the loss of Esme’s mother, Ariane – so why can’t she? But Esme is suspicious. She is sure that others are covering up the real reason for her mother’s disappearance – that ‘lost at sea’ is code for something more terrible, something she has a right to know. After Esme is accidentally swept into the enchanted world of Aeolia, the truth begins to unfold. With her newfound friends, Daniel and Lillian, Esme retraces her mother’s steps in the glittering canal city of Esperance, untangling the threads of Ariane’s double life. But the more Esme discovers about her mother, the more she questions whether she really knew her at all. Esme’s Wish is the first book in the Esme series. 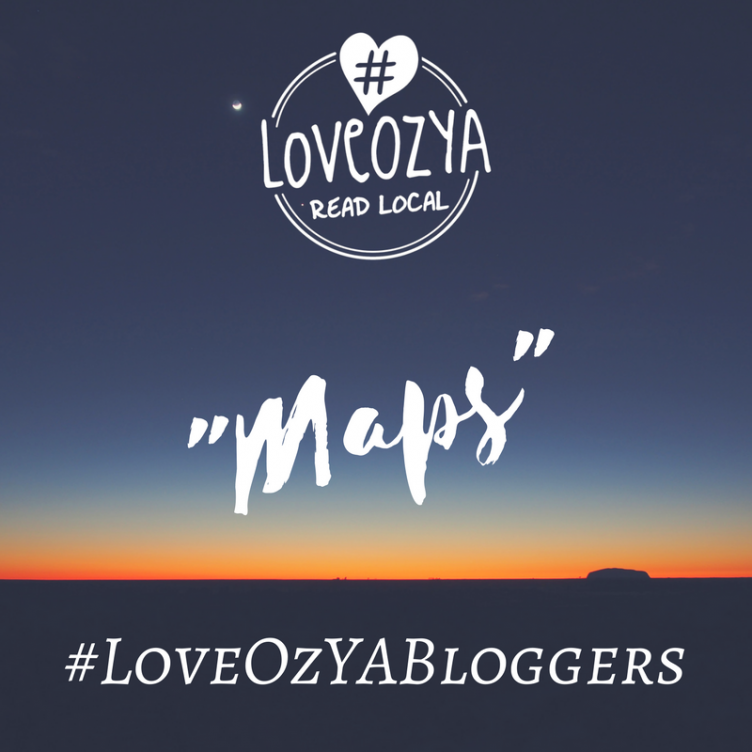 This entry was posted in Blog Challenges, Special Features and tagged #LoveOzYaBloggers, bookish maps, Love OZ YA, Love Oz Ya Bloggers, LoveOZYA, Maps, YA Fantasy, YA Fiction, Young Adult, Young Adult Books by Sarah "SacaKat" Fairbairn. Bookmark the permalink. Thanks Kelly 🙂 ❤ I love bookish maps, but alas there doesn't seem to be many #LoveOZYA ones.